In 2013 the Newall and Gall families met whilst viewing wind turbines in Sweden. There was an instant bond created with both families having a keen desire to invest in renewables. Mark and Tom Newall already had a wealth of industry experience and knowledge due to owning and running Absolute, one of the largest independently owned renewable installation and servicing companies in Great Britain. The Gall’s had a keen interest to invest in renewable technology as it was vital to diversify their very traditional farming enterprise that had remained largely unchanged in 5 generations and desperately needed new sources of income other than farming. Early in 2014, the Newall and Gall family came together and established Glenskinno Biofuels Ltd at Glenskinno Farm. 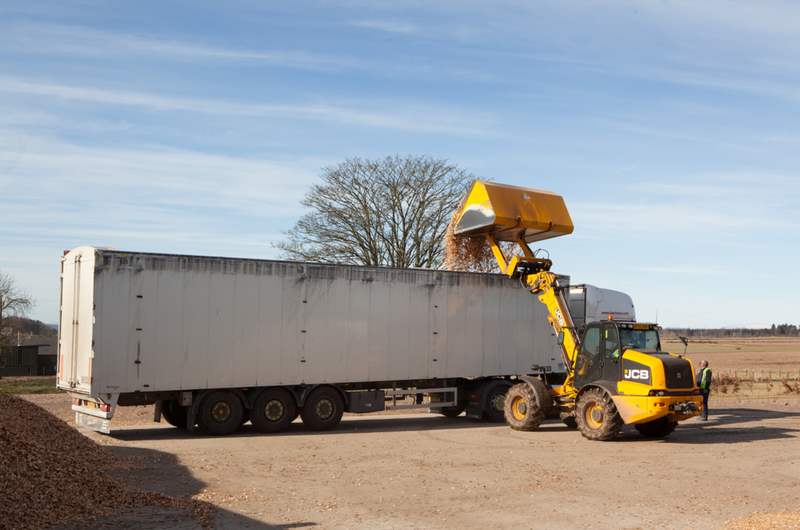 In April of 2014, five Froling 199 kW biomass boilers were ordered to be installed alongside five drying floors for the purpose of drying wood chip and cereals. In December of 2014 one more Froling 199 kW was installed as part of a district heating system incorporating the 260 year old farm house, cottages and a workshop. Due to a high energy consumption on site we knew we had to investigate options to reduce these electricity costs. After many meetings and discussions we decided to install an ESPE Chip50 combined heat and power machine. The ESPE CHP produces 49 kW of electric for onsite usage and 110 kW of heat that we can use on our drying floors. 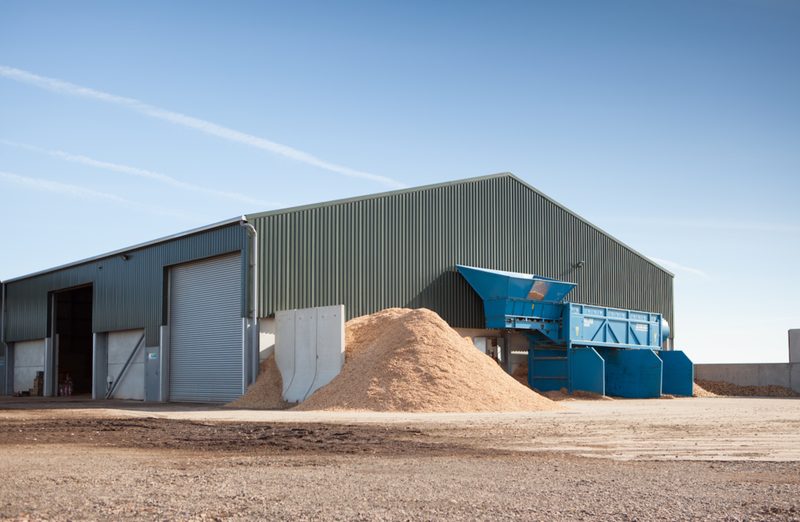 We installed a screening machine and pad to process perfect sized wood chip that is required for certain CHP machines with a typical requirement of 22mm to 55mm wood chip. Glenskinno Biofuels also purchases electric from a 100 kw Northern Power wind turbine the Gall family installed on land they own to the north of Glenskinno Biofuels that was installed by Absolute. In October 2017 we further expanded Glenskinno Biofuels by installing two 500 kW Froling biomass boilers that would both be used to support the whole site in our busiest winter period with more heat.